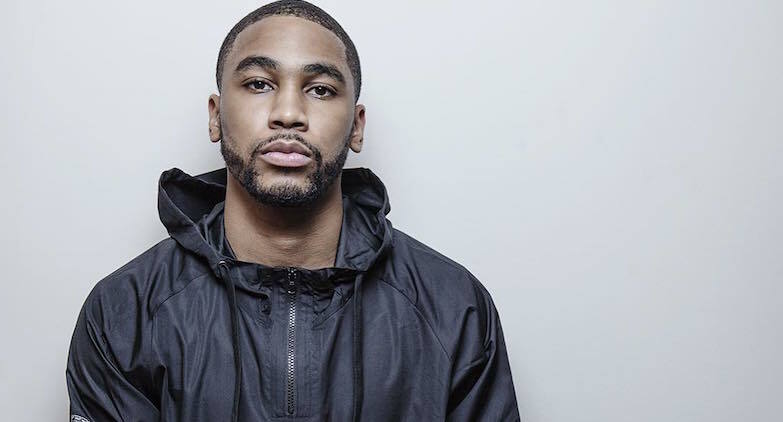 The life of an up-and-coming producer can be quite hectic, especially when you’ve worked on one of the year’s most anticipated albums, alongside PartyNextDoor. Luckily, LA transplant Bizness Boi has discovered these finds to escape all of the music-industry madness. That’s one of the best spots to go to if you come out to Cali. It’s beautiful—waves, blue water, great energy, people down there doing photo shoots… Some commercials get shot down there; they do video shoots. It’s just a little getaway you and your friends can go to if y’all just want to relax or y’all want to meditate. They have a little trail down. It’s just dope—dope views. People in other states need to be put on that. That’s some good tea. It’s like a mix; it’s like tea and something kind of milk-based, or some dairy product, but it’s got its own taste. They’ve got this mastering program; you can put your song in there, and it’ll master it. Everybody says it’s good; it’s gotten great reviews. It’s professional audio mastering. You get instant results. [With] the “Advanced,” nine-dollar [option], you get unlimited high-res MP3s and 320 KB—that’s good. The “Pro” is like unlimited WAVs, so you just get the WAVs of your stuff. You’re gonna need the WAVs if you’re putting your stuff on iTunes. That’s for people up and coming, the independents. If they can’t afford the big-studio mastering, they can go to LANDR and use this.